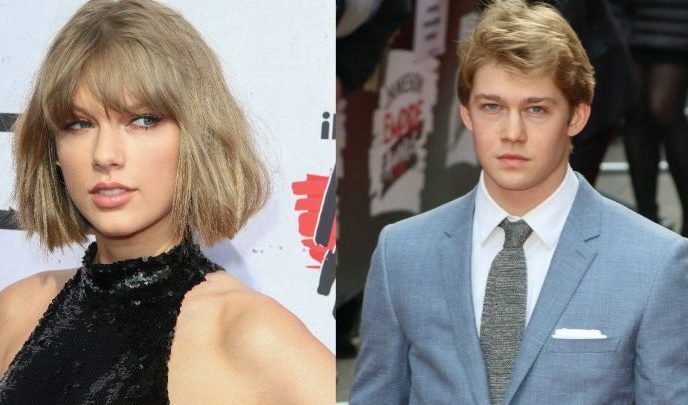 Joe Alwyn recently opened up about his relationship with Taylor Swift. In celebrity news, Alwyn got candid in Esquire about Swift. When asked about navigating the public’s curiosity about his romance with the singer, he said, “I didn’t seek out advice on that because I know what I feel about it. I think there’s a very clear line as to what somebody should share or feel like they have to share.” The celebrity couple romance first made headlines in May 2017, UsMagazine.com reports. In celebrity couple news, Joe Alwyn explains that he never got advice on how to date in the public eye. What are some things to keep in mind about privacy in your relationship? 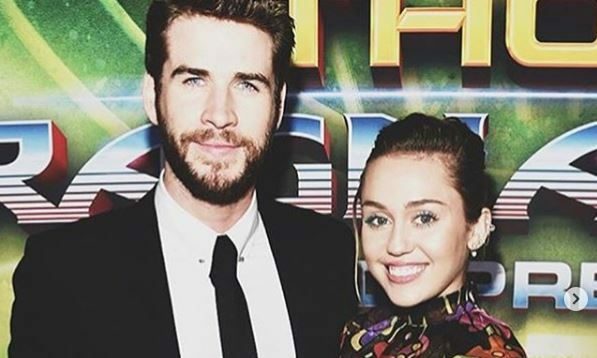 In celebrity news, celebrity couple Miley Cyrus and Liam Hemsworth have survived it all. After almost 10 years of ups and downs, including a broken engagement and cheating rumors, these two are still together and seem to be happy. Cyrus and Hemsworth have endured their fair share of pain and heartbreak, but have surprisingly become one of Hollywood’s most famous couples, EOnline.com reports. In celebrity news, Miley Cyrus and Liam Hemsworth have had their highs and lows. What are some ways to make a relationship work through thick and thin?? 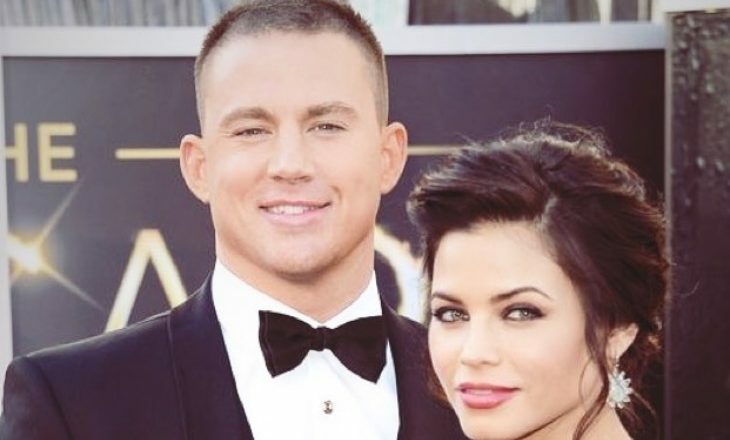 In celebrity news, celebrity exes Channing Tatum and Jenna Dewan reunited on Halloween to trick-or-treat with their daughter Everly. Tatum documented the short reconciliation on his Instagram, snapping selfies of himself dressed as Genie from Aladdin, Dewan dressed as Cleopatra. 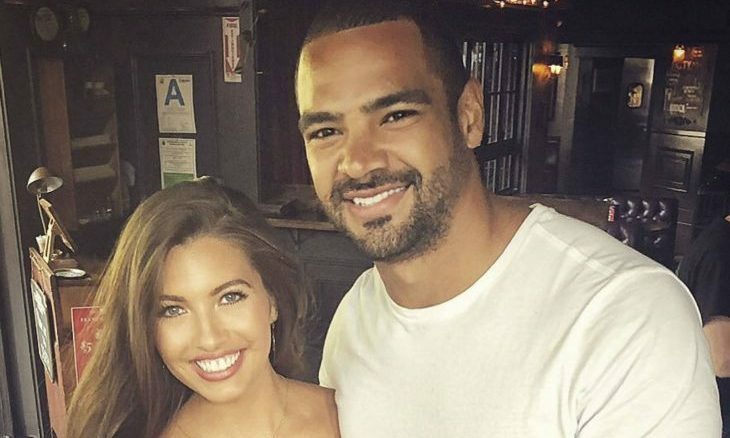 Tatum and Dewan announced in April of this year they were separating after eight years of marriage. On October 22, Dewan filed for divorce. Tatum has been dating Jessie J for a couple of months. Dewan has also moved and is now dating Steve Kazee, UsMagazine.com reports. 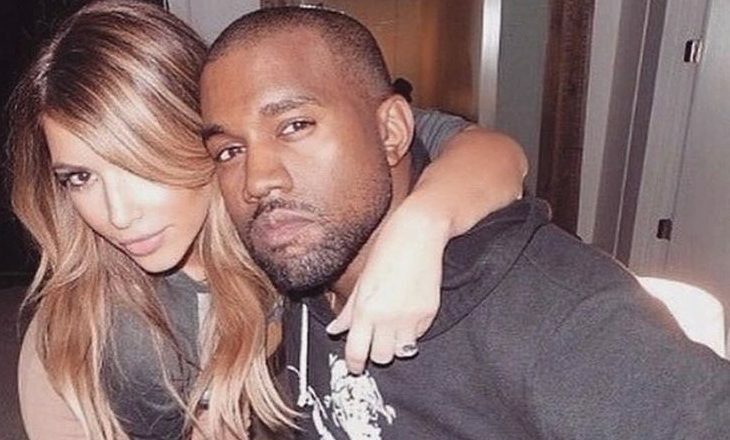 These celebrity exes are still friends and co-parents. What are some ways to keep things civil during a divorce? Amy Schumer is pregnant! In celebrity news, Schumer announced she is expecting her first child with husband, Chris Fischer, Eonline.com reports. The actress shared the news through her friend Jessica Yellin’s Instagram, by sharing a photo of her and her husband’s faces photoshopped onto the bodies of a newly pregnant Meghan Markle and Prince Harry bodies. The happy news comes eight months after the celebrity couple’s surprise nuptials in Malibu. 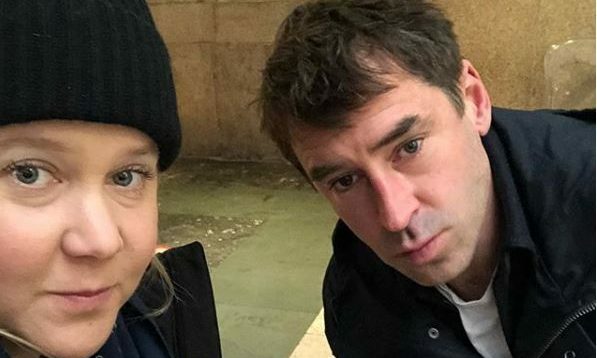 In celebrity baby news, comedian Amy Schumer is expecting! What are some ways to decide when the right time is to have your first child? In celebrity news, Olivia Culpo kept her distance after spotting celebrity ex Nick Jonas‘ new fiancée, Priyanka Chopra at a pool party hosted by JBL in Las Vegas. 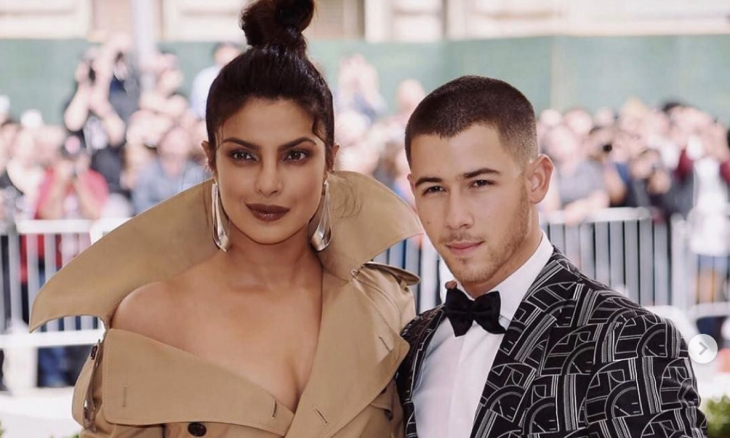 A source told UsMagazine.com, “Olivia did not want to see Nick, and she missed Priyanka’s arrival by mere minutes. 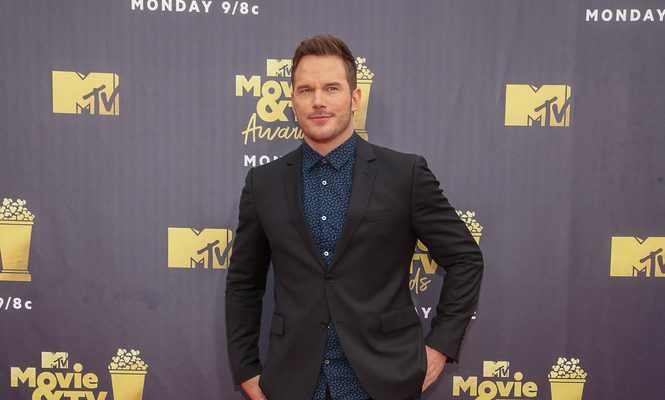 The source also said, “Nick didn’t show up because she was there.” The celebrity exes dated from August 2013 to June 2015. He started dating Chopra in May 2018 and proposed two months later. Culpo has recently rekindled her romance with Danny Amendola, Miami Dolphins wide receiver. Nick Jonas’ celebrity ex Olivia Culpo isn’t interested in running into who he’s moved on with. What are some reasons to stay away from your ex-partner’s new significant other? Wedding bells are ringing for supermodel Karlie Kloss! In celebrity news, Kloss tied the knot to her businessman boyfriend Jared Kushner. According to sources, the celebrity couple tied the knot in an intimate Jewish ceremony held in upstate New York. Kloss confirmed her engagement via Instagram, saying, “I love you more than I have words to express. Josh, you’re my best friend and my soulmate. 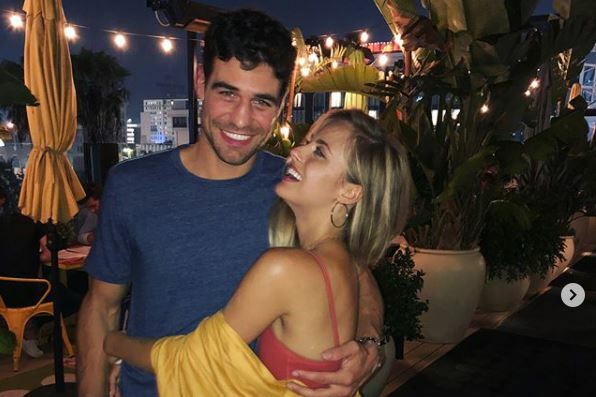 I can’t wait for forever together.” The couple got engaged three months ago, and the proposal came during a trip to upstate New York, EOnline.com reports. This celebrity wedding must not have taken long to plan! What are some benefits of a quick engagement?? In celebrity news, after the recent split from celebrity ex, Ariana Grande, Peter Davidson “does not blame himself for his split,” a source close to Davidson told UsMagazine.com. The source continued on to say, “He’s really sad about this split, and he only wishes the best for Ariana, but their relationship was really complicated with the passing of Mac Miller. 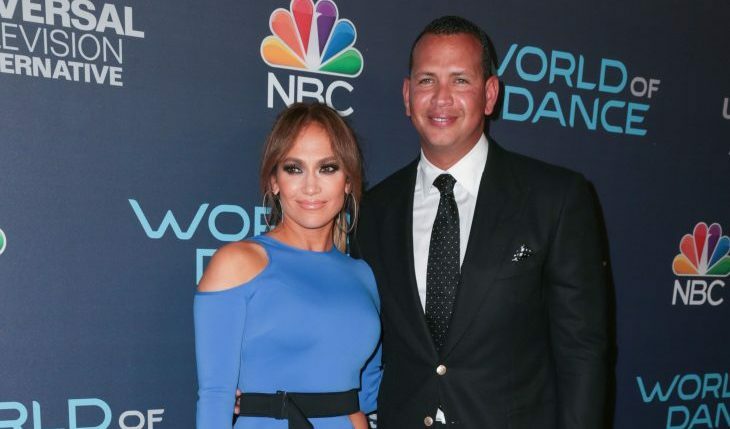 It put a tremendous amount of strain on their relationship.” Grande dated Miller for nearly two years before their breakup in May. 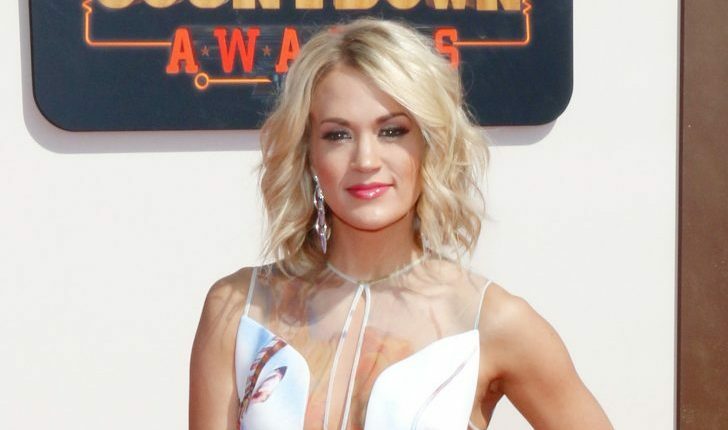 Miller died at the age of 26 after an accidental overdose in early September. Grande announced during that time that she would be taking a break to take the time to heal and mend. 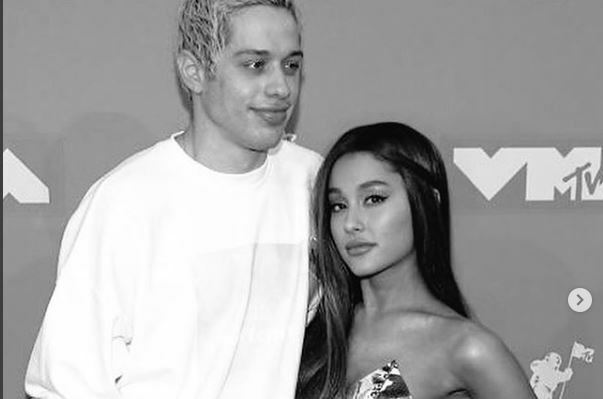 In celebrity break-up news, speculation continues about the cause for Ariana and Pete’s split. What are some ways to keep the details of your split from becoming gossip? Busy Philipps is calling James Franco out. In celebrity news, Philipps spoke out against costar Franco for assault, according to Radar Online. Philipps claimed Franco got physical with her while filming a scene for a recent movie. She said she was directed to gently hit her costar in the chest. After she delivered her line, Philipps says Franco broke character, screamed in her face and shoved her to the ground. Philipps and Franco played love interests Kim Kelly and Daniel Desario in the first season of NBC sitcom Freaks and Geeks. According to UsMagazine.com, Philipps also recently opened up about details of a personal sexual assault at the tender age of 14 that led to self-harm. The actress is now married to producer Marc Silverstein, and they are celebrity parents to two daughters Birdie and Cricket. In celebrity news, Busy Philipps is calling out James Franco for assault. If you’ve been a victim of assault, what are three things you should do? In celebrity parent news, Busy Philipps got real about parenting and marriage. What are some ways to encourage positive communication with your partner regarding parenting? The wedding bells rang for celebrity couple Justin Bieber and Hailey Baldwin! The couple shocked fans with their surprise celebrity wedding. According to UsMagazine.com, the young couple quietly exchanged vows on Thursday, September 13. Baldwin’s uncle Alec Baldwin, confirmed the news. “They went off and got married, and I don’t know what the deal is!” the actor, 60, told Access at the 2018 Emmy Awards on Monday, September 17 in Los Angeles. Bieber and Baldwin dated from 2015-2016 before rekindling their romance in June of this year. After just a few weeks, the couple got engaged during a trip to the Bahamas. Multiple sources told UsMagazine.com that the couple was seen visiting a courthouse in New York City on Thursday to obtain their marriage license. Baldwin tweeted that she was not married yet, but then later deleted the post. 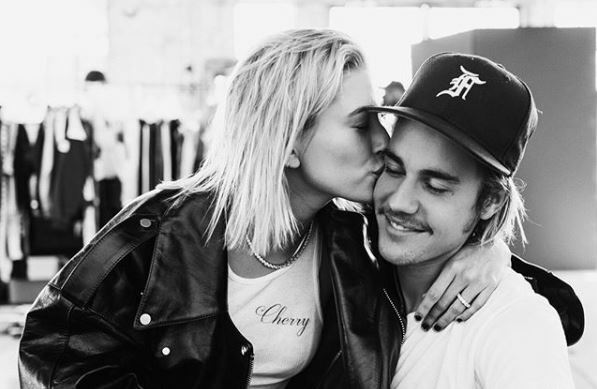 In celebrity wedding news, it was a short engagement for Justin Bieber and Hailey Baldwin, who tied the knot on Thursday! 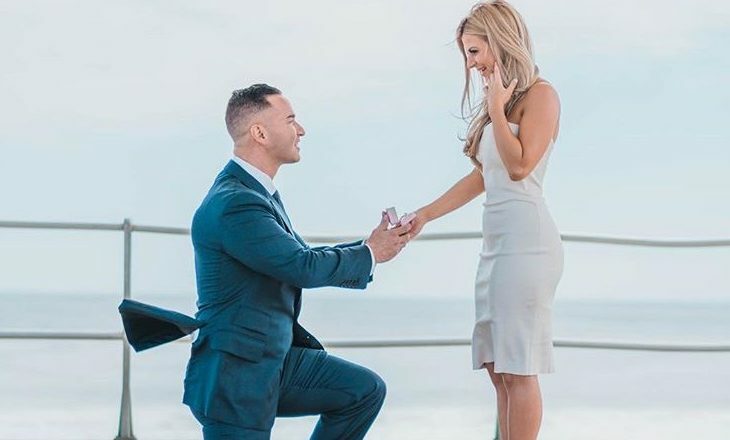 What are some reasons to have a short engagement?